Zenith Ideas has joined in with the latest phenomenon to hit the internet and social media, the ‘Ice Bucket Challenge’ to raise money for the charity ALS, which supports people with Motor Neurone Disease. Zenith Ideas’ Managing Director, Oliver Lane and the entire sales force at Zenith Ideas have taken part in the ALS Ice Bucket Challenge. The challenge involves having someone tip a large bucket of ice water over your head and then nominating other people to have the same done to them. But the key part of the challenge is to donate money to ALS to raise money to support people with Motor Neurone Disease. 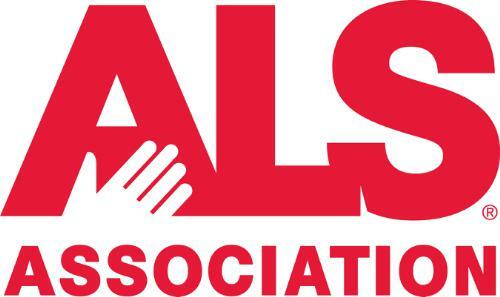 Currently the Ice Bucket Challenge has raised nearly $80 million, since July, for ALS and the money has come from approximately 1.7 million donors. In the same time period last year the organization had raised just $2.5 million compared to the $79.7 million and still counting that The Ice Bucket Challenge has encouraged this year. The Ice Bucket Challenge continues to encourage people around the world to dump ice over their heads and send in money and the amount raised is expected to keep on climbing as more and more people take part. Zenith Ideas supports The Ice Bucket Challenge and all that it is doing for the charity. The firm specialises in raising brand awareness for their clients and this especially helps them to understand just how much the awareness raised by The Ice Bucket Challenge will impact the charity, not just in the coming months but for many years to come. Zenith Ideas is an outsourced sales and direct marketing firm located in Dublin. The firm specialises in personalized and effective campaigns that take their clients’ products directly to their consumers and helps to raise brand awareness, brand loyalty and generate quality sales. The firm connects with customers through face-to-face interaction which helps to create long-lasting and personal relationships between brand and consumer. Zenith Ideas joined in with the Ice Bucket Challenge to help raise awareness for a deserving charity and encourage others to do the same and to make sure that they donate.